If you follow my Facebook page, you know I had a busy weekend. 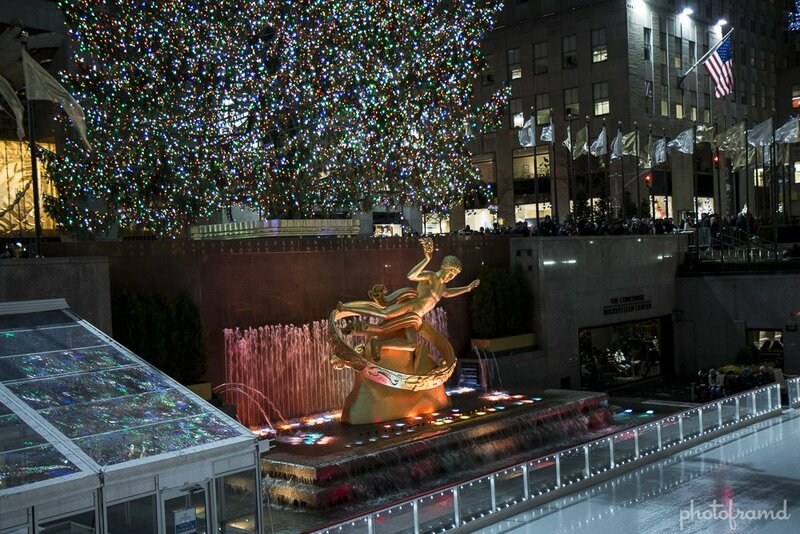 I wanted to log all of my favorite places in New York City to see for Christmas 2013. Foursquare’s List feature does a great job at storing these locations and placing them on a Google Map. You can now follow my list on Foursquare to take it with you on your Android/iPhone device and see all of these spots in person.